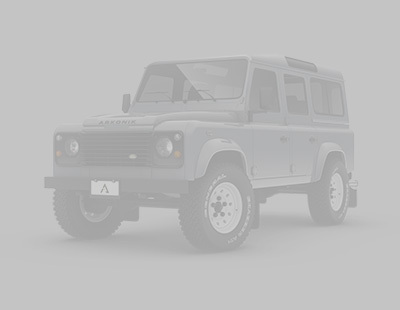 With more than 200 custom-built Arkonik Defenders already roaming North America, and fresh creations delivered every month, there is no shortage of inspiration to fire your imagination. Use a previous build as a template then add your own personal touches to create your own unique take on this automotive icon. Too much choice or need some guidance? Contact us, we’re here to help. Price is in US ($) and includes a 6 month comprehensive Arkonik warranty and personal handover. Excludes shipping.